First prepare the pork. 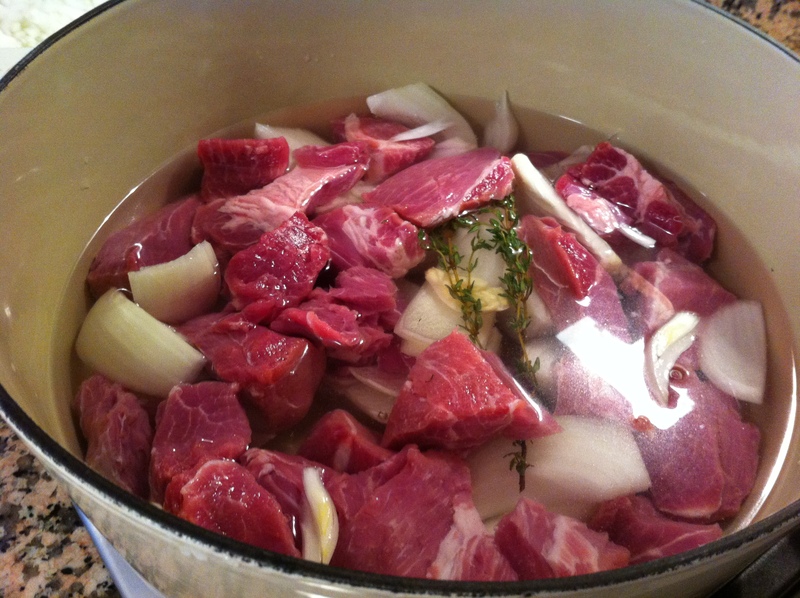 Place the cubed pork in a large Dutch oven along with only 1 onion quartered, 3 peeled and smashed garlic cloves, fresh thyme sprigs, 2 tsps of Kosher salt and at least 6 cups water or more to just cover the pork. Bring the water to a simmer over medium-high heat. As the water begins to boil be sure to skim off any foam that rises to the surface. Once the water is boiling reduce heat to medium-low, partially cover the pot and cook for 90 minutes. After 90 minutes drain the pork in a colander but reserve 1 1/2 cups of the pork cooking liquid and discard the remaining contents from the pot. Shred the pork using 2 forks and set aside. Small dice the remaining onion and set aside. Mince the remaining 2 cloves of garlic and set aside. In a large sauté pan heat 3 tablespoons of olive oil and then add the diced onion, shredded pork, oregano and continue to sauté until the pork begins to crisp. About 10 minutes. Once the pork is browned and has started to crisp add the minced garlic and stir frequently for 1 minute to prevent burning. Next add the tomato sauce, chipotle powder, the reserved 1 ½ cup of pork cooking liquid and the bay leaves and bring to a simmer. Continue to simmer another 10 minutes until all the liquid has evaporated and discard the bay leaves. Check for seasonings and add a little more kosher salt and fresh ground black pepper to taste and transfer to a serving dish and cover with foil while preparing the tostadas. 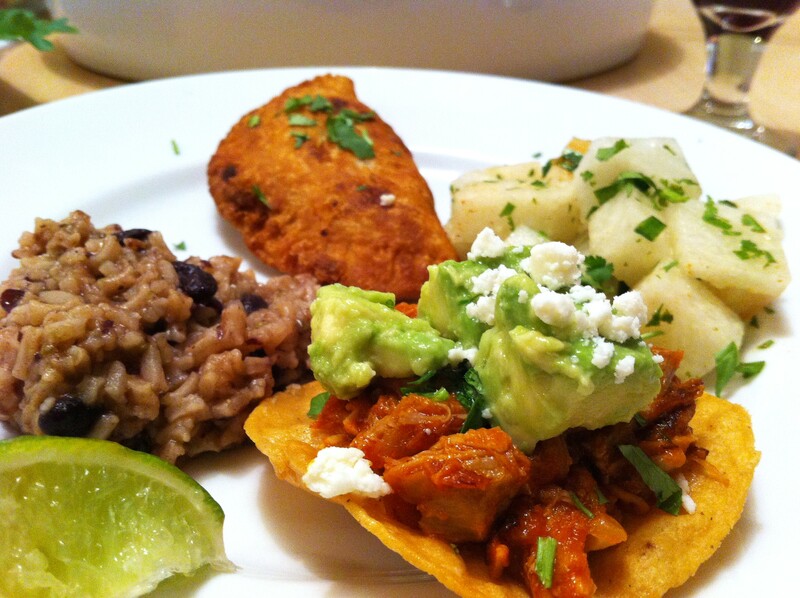 To fry the tostadas use a small Dutch oven and add enough vegetable to fill the bottom of the pot ¼ of an inch high. Heat the oil on medium high heat to 350 degrees F. While the oil is heating use a fork and pierce all the tortillas in many spots to prevent them from puffing while frying. 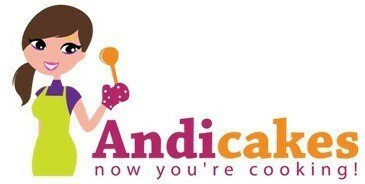 Once the oil is ready add 1 tortilla at a time and fry 30-45 seconds per side being very careful as the oil is very hot. Transfer the tortilla to a plate lined with paper towel to drain the excess oil and sprinkle with a little kosher salt and repeat with the remaining tortillas. 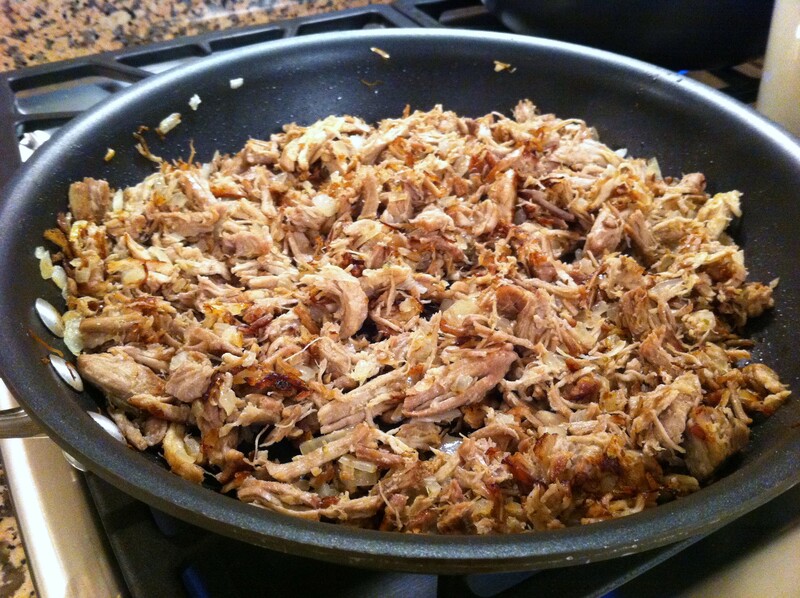 Once all the tortillas have been fried and drained transfer to a serving platter with the shredded pork. 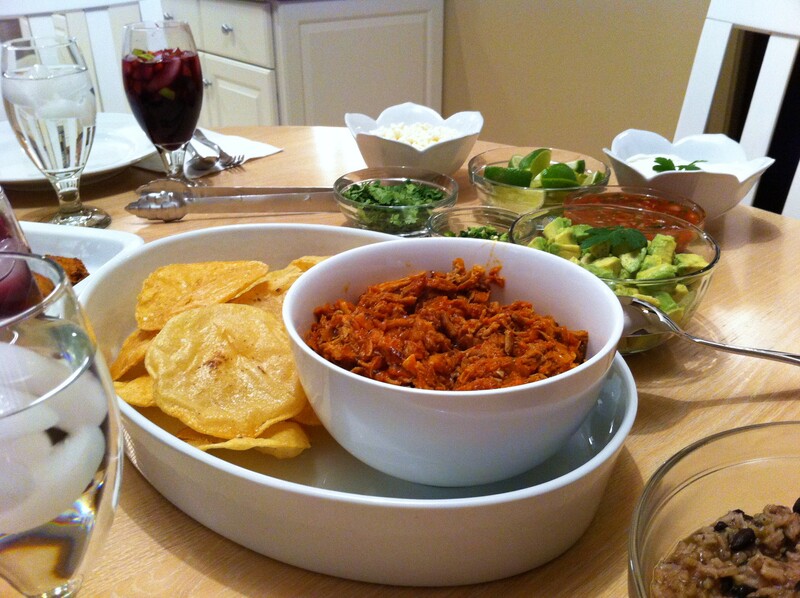 Serve a few tablespoons of the shredded pork and serve with the garnishes separately to top the tostadas and enjoy.